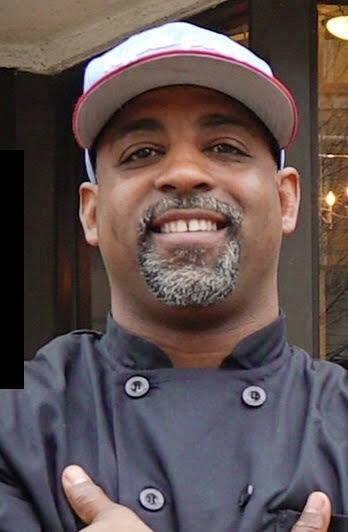 Rico Nance and his family opened Litehouse Grill in Hyde Park in 2013. Six years later he owns five stores in the Hyde Park neighborhood and a total of seven stores in Chicago. Litehouse Whole Food Grill – 1660 E. 55th/2026 S. Clark St. 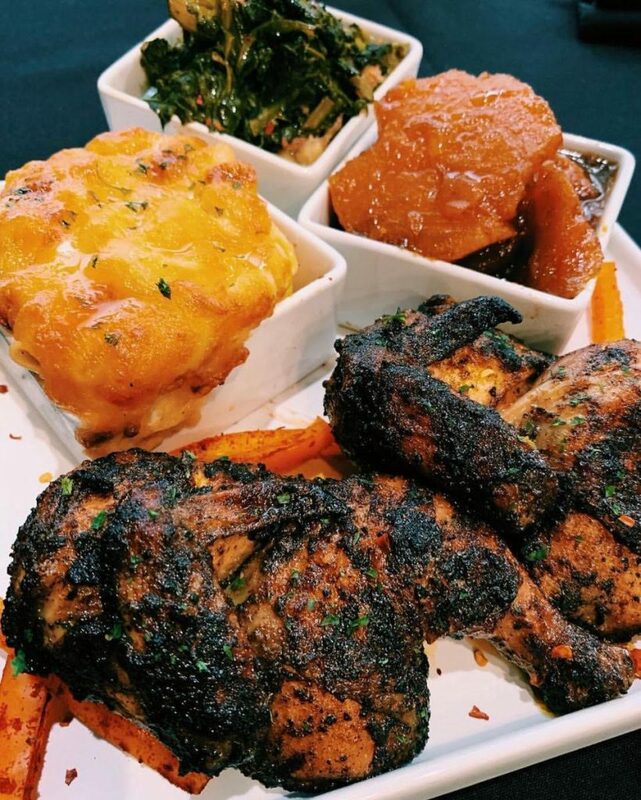 Soul Shack – 1368 E. 53rd St.
Can’t Believe It’s Not Meat – 1368 1/2 E. 53rd St.
Be sure to check out one of these establishments and let them know Black Owned Chicago sent you! Thankyou! I will support these business!